I think it will go something like this. I'd call that a long shot at best. There's really no incentive to change it up. The 2 Series and M2 LCI is this year and engines are expected to be unchanged (excluding the new CS). After that point, any updates to product will be minor and incremental. That's not happening either. The engine is debuting in the X3M. It isn't ready yet. 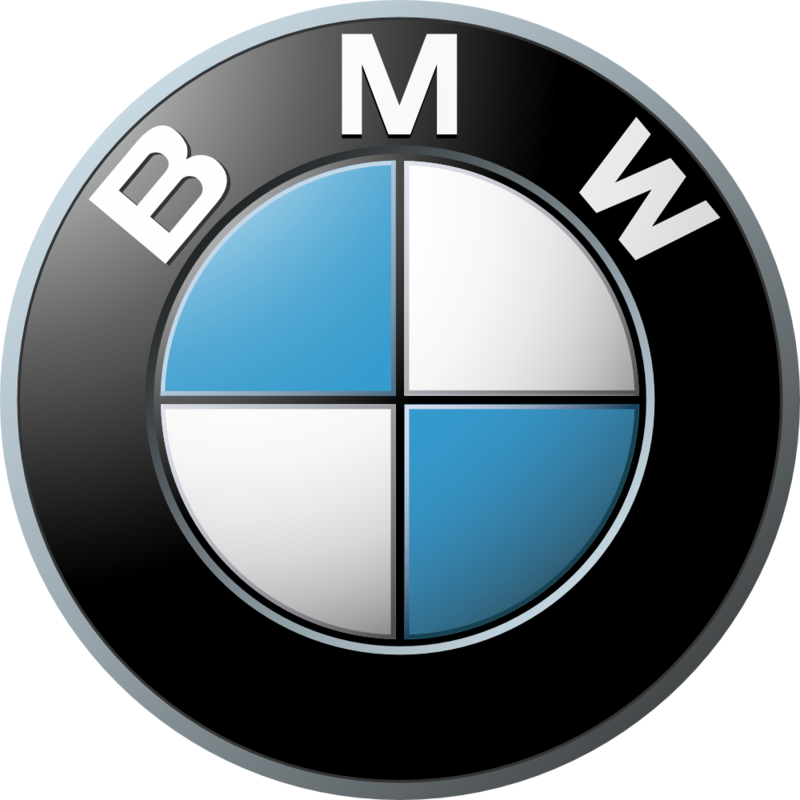 Whats up with the bmw chassis codes? Like in the beginning there were so many cars named under the E chassis, then there was only one F car in each series and BMW is going to G already? I thought they'd do something like : F12 F28 F34 F39 F60 for the 5's. Instead there was only 1 F chassis for the 5 series - F10. Now the G's are out and the M5 is an F90. Back in the day the M5 would have been G30 M. Am I the only one confused with these chassis codes? What difference does it make now?... There was never a pattern or logic to the codes at any point in the past, and there still isn't... The F30 and E30 is only example I can think of where a model got the same numbers as a previous generation... so now, just like the past, you'll simply have to remember each of them... it's not confusing, it just becomes a bigger task to remember them all since with each generation there are additional models as well as replacement models. Still nothing firm on the changes to M2 LCI? Headlights. Taillights. iDrive. Wifi hotspot. Do you care for any of that? That's why it's not news. True, and I've seen plenty of discussion about it, but it certainly isn't very well defined at this point. Add to that the confusion about which spy shots are the 8 and which are the 6 and it is anyone's guess as to how it plays out. The other thing is, with the size of the luxury coupe market shrinking slowly but surely, these new products seem strangely ill timed. Its marketing gymnastics to keep them from overlapping too much with each other. Mercedes for example has a bit of challenge in this area right now. They just launched a new E Class coupe and convertible. This, after they began offering a C Class coupe and convertible for the first time ever last year as well. So now you can get C, E, and S in all four major form factors - sedan, estate, coupe, convertible (excepting an S Class Estate). Great. But, wait a minute. There are no V8 powered AMG models planned for this new E class coupe and convertible even though you can get the lower C class spec'd that way. In fact, there won't even be E43 models. Only an E400 for now. So you have this bizarre situation where you can get the sedan in AMG form with either a 390hp V6 or 620hp V8 while the coupe/convertible top out with the 330hp V6. Heck, even the wagon can be had with the V8. Why? Presumably because they don't want the E coupe/convertible to eat the S coupe/convertible sales (or get eaten by C coupe/convertible sales). Apparently, the market can handle the sedan overlap but that's not the case for the two-door models. Ok, fair enough. But then why bother with the two-door E's to begin with? Tiny market it would seem, no? Will BMW be in the same spot? Too early to tell. It all seems a bit fragile though. Mercedes M276 V6 engines are stopgap engines. The M256 inline 6 will be coming online, so that may have something to do with it. Because an AMG version of the E Class coupe/convertible would be a competitor to the M6 coupe and convertible. The Alfa Stelvio Quadrifoglio will have 500 horsepower, should be an interesting alternative to the X3M, wonder which will be heavier. except for the nose, the Stelvio is easily better looking than the current X3. BMW has two years to make sure the X3M can meet or exceed the Alfa though. I have a may build, so I was just making sure it wasn't anything worth waiting for. Thanks for the info! Might not be news but without them I may have the blues. Does any of your info show the MY18 colors,just wondering if BMW has added anything new.Also,what do you mean regarding the Wifi hotspot because that was already added to the MY17 M2. Was hoping the i3s would get something closer to 280-300 hp. Never mind. pretty sure that wasn't ever a "thing". An M8 has been developed in the past... it wasn't produced of course. wow X3M will come as MY2020 that's much further out than I expected. looks like i'll need to hop in a F80 to hold me over until then! Thanks for all you do OP! thats about normal for a M version, 1 1/2 years after initial release of the base model. I think people were hoping it would be a bit sooner if using the F80 engine. Does any of your info show the MY18 colors,just wondering if BMW has added anything new. Doesn't seem to be the case. LB Blue is still the funky color in addition to the mundane black and white. Also,what do you mean regarding the Wifi hotspot because that was already added to the MY17 M2. Just shows how much attention I pay to stuff like that. Mercedes M276 V6 engines are stopgap engines. The M256 inline 6 will be coming online, so that may have something to do with it. It still doesn't cover the lack of a V8 model nor the lack of any AMG model, V6 or V8, today. The sedan gets both, the estate gets the latter (and the former on the other side of the pond). The two-doors get nada. Because an AMG version of the E Class coupe/convertible would be a competitor to the M6 coupe and convertible. That's my point. With 2, 4, 6, 8, there are just too many coupes with too small a market. BMW may decide they don't need the 6 coupe and convertible with the 8's coming. Mercedes doesn't need an answer to a product they don't think their competitor will actually release. kozzi X3 M40i for you then ? Looks that way. I really had my hopes up for a X3M this year...but seeing the S58 making 450+hp in the F97 is good news IMO.